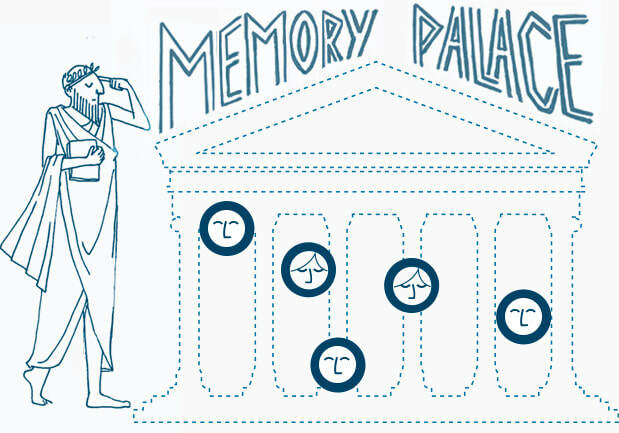 The Greeks are credited with inventing a memory system, or mnemonic (so named after the Greek goddess of memory, Mnemosyne), that is still in use today. The legendary systematizer of memories and father of mnemonics was the lyric poet Simonides of Ceos (ca. 556–468 B.C.). He was not a man with an unusually good memory, but a man who described an unusually good technique for remembering things. Long before scientists studied the anatomy of the brain and its role in memory, Greek thinkers had figured out how emotion increases the intensity of a memory and spatial thinking determines the order of recall. Greek public officials, academic speakers, and dramatic thespians had to perform feats of memorization and recitation. So they built virtual libraries in their minds to store large components of complex knowledge for ease of recall in performance. These virtual libraries came to be known as memory palaces. Each orator was responsible for building his own personal mental memory palace and stocking it with information of his choosing—rhetoric to be delivered at a banquet or an ode to commemorate a victory. 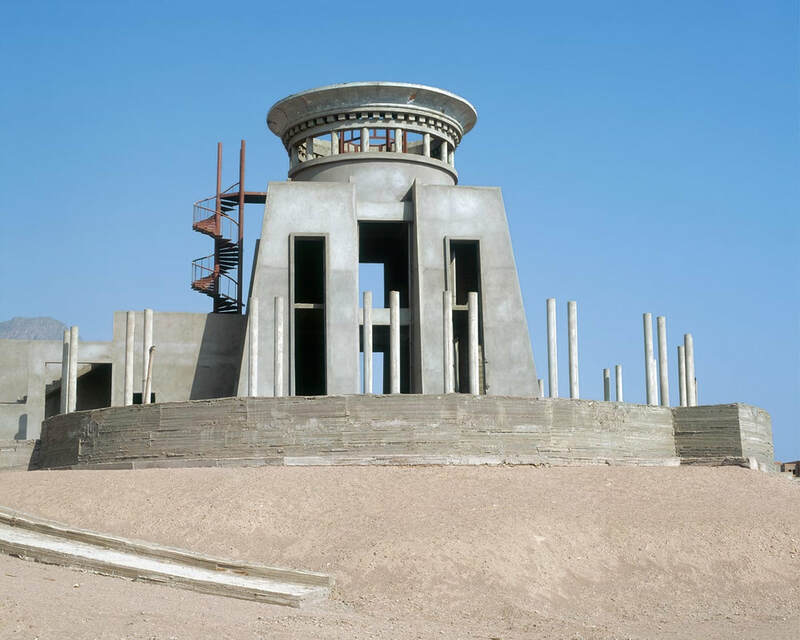 Once constructed, the memory palace enabled its architect to retrieve memories as easily as imagining a stroll through this imaginary structure. 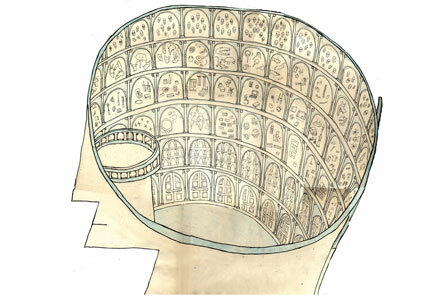 The techniques of the memory palace—also known as the journey method or the method of loci (locations), and more broadly as the ars memorativa, or “art of memory”—were refined in sets of rules and instruction manuals by Greeks, Romans, and Persians, and were much sought after until moveable type printing presses changed the way knowledge could be recorded and recalled. Simonides kept his memories organized by mapping them onto structures and places he already knew well. When Simonides began a new poem or recitation, each phrase would elicit a graphic image. And since the series was often fairly long (recitations lasting hours were not uncommon in classical Greece), he would ‘distribute’ them along some roadway or street he visualized in his mind. When he wanted to commit something to memory, Simonides would take a mental stroll down a familiar street, through a home with strong emotional bonds, or some other memorable place he’d once visited, and install each of his images at a different point along the walk. One image might be placed at the village border post or milepost, another on top of a garden wall at the outskirts of the town, another in the garden, another on the ledge of a window overlooking the garden, and another near the doorway of the house. All this happened in his mind’s eye as effortlessly as if he were placing real objects along a real street. If asked to memorize a new poem, he would conjure up an image associated with each phrase, and scatter them along one of his many mental paths. 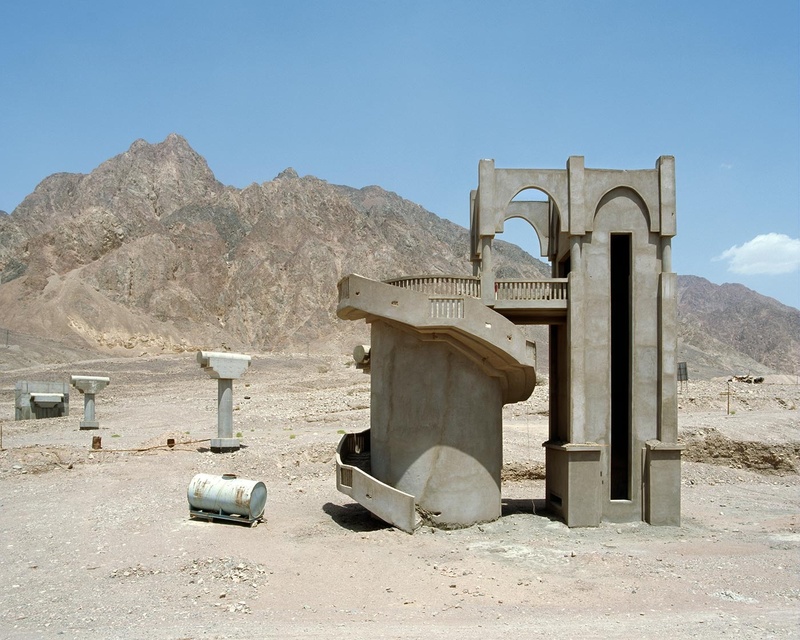 Abandoned resort hotel construction sites on the Sinai Peninsula in Egypt: Potential Memory Palaces? In Australia and the American Southwest, Aborigines and Native Americans independently invented forms of the loci method. But instead of using buildings, they relied on the local topography to plot their narratives, and spread them across the landscape. Each hillock, boulder, and stream held a part of the story. The idea is to create a space in the mind’s eye, a place that you know well and can easily visualize, and then populate that imagined place with images representing whatever you want to remember. 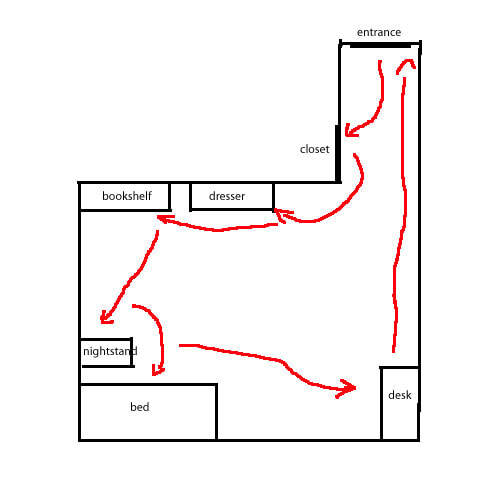 The path from home to school, or your routine when you arrive home and enter your bedroom are excellent candidates to serve as your memory journey or memory palace. 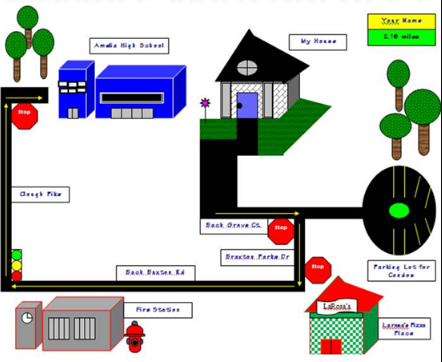 The path from home to school can help you review the water cycle, the order of the planets, or battles of the American Revolution before a morning unit test. You need to start a few days ahead of time to get the images and locations well-connected, although even a single trip will help. If you are a person who follows a certain repeated routine, use it to anchor information on a memory journey through your "palace," no matter how big or small your room, your imagination can make "one little an everywhere." --John Donne, "The Good Morrow"
Location from well-loved works of fiction may be more real to you than your classroom. 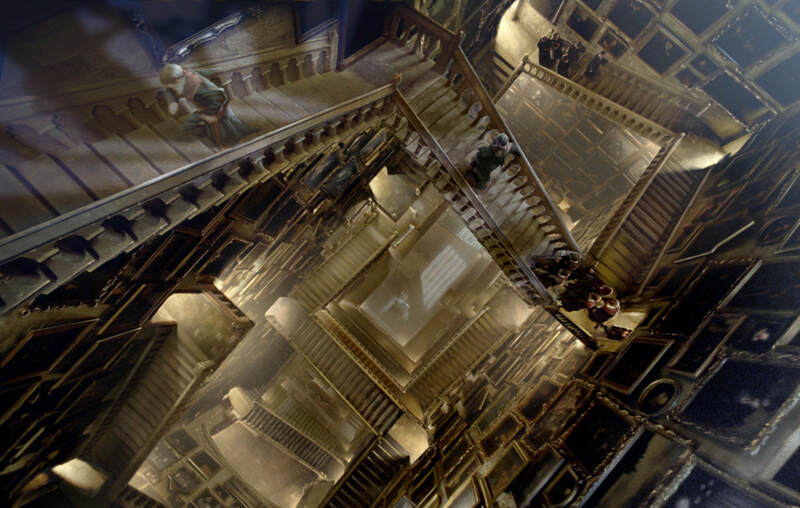 The staircases in Hogwarts like to change, though . . . Memorable places that have impressed you during travels. 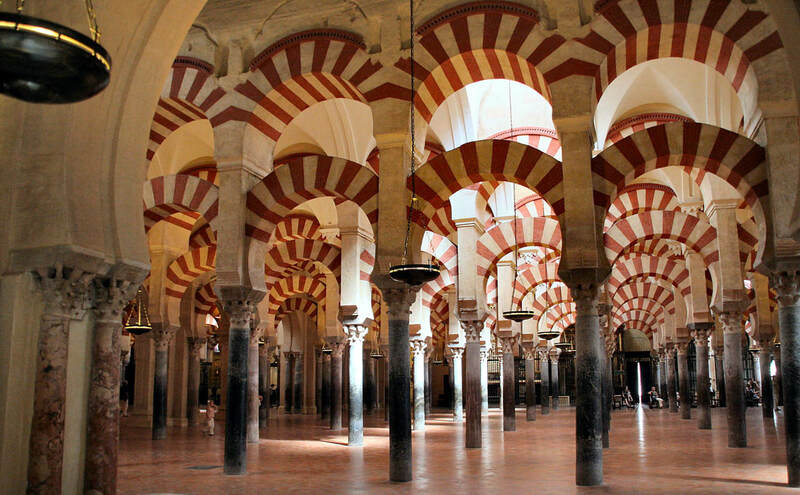 ​Mosque of Cordoba in Spain? Probably not . . . If you are preparing to give a presentation in a classroom, rehearsing while mentally storing images of your main points at "landmarks" in the classroom may work well. 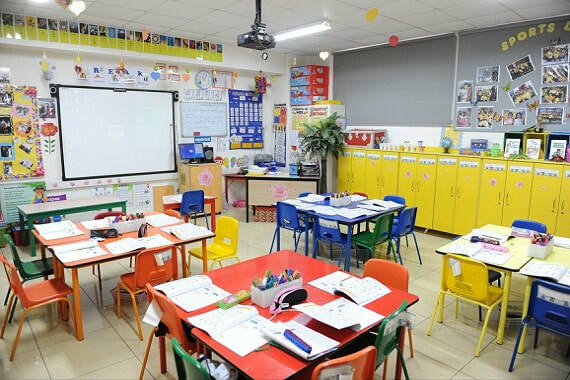 Large spaces or "stages" such as whiteboards, bulletin boards, bookshelves, windows, or cabinets may come in handy. 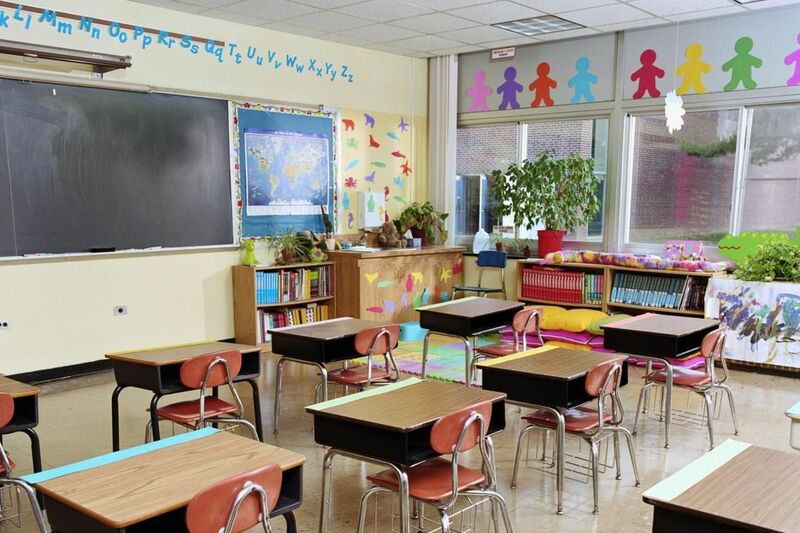 "Clubs" of desks or tables may work (especially the ones in the right-hand photo, which appear to be color-coded), but individual desks in rows may not (although an entire row or column may be a good place to anchor an image). While you want your journey or palace to be very familiar, the new information to be remembered on your memory journey should be unusual. When we see in everyday life things that are petty, ordinary, and banal, we generally fail to remember them, because the mind is not being stirred by anything novel or marvelous. Things that grab our attention are more memorable, and we are pulled in by the details. By laying down elaborate, engaging, vivid images in your mind, it more or less guarantees that your brain is going to end up storing a dependable memory. Animated moving images tend to be more memorable than still figures. 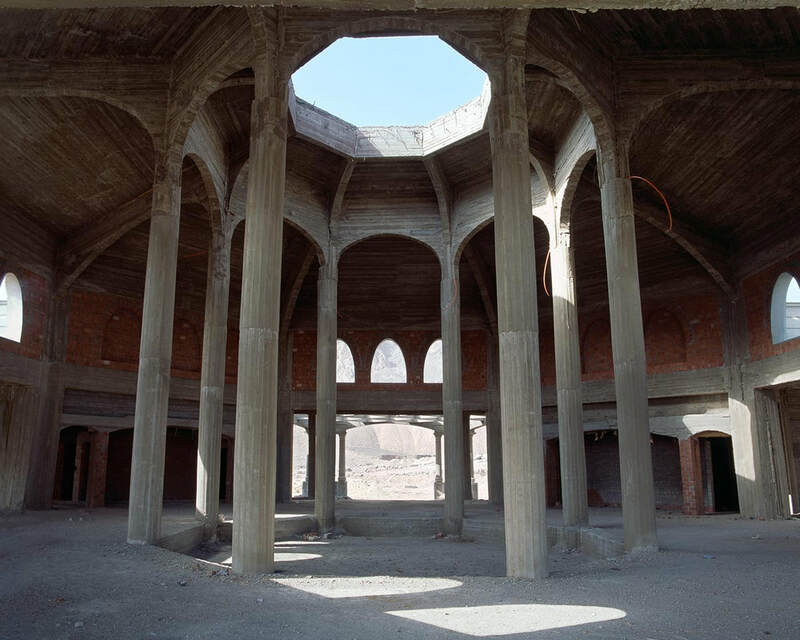 Renaissance philosopher Giulio Camillo's idea for a real, physical theatre of memory scholars could visit has created renewed interest as virtual reality technology advances. Camillo's book, L'idea del teatro, written in Florence around 1550, describes hundreds of images, the position of which in the theatre itself determined the meaning of the image. All of the images were based on myths and archetypes, philosophy, number and the stars and planets. It was Giulio Camillo's unifying theory of everything. Modern museums with their archives and collection supported by digital collections from other museums approach Giulio Camillo's 500-year old ideal of the perfect Memory Palace. 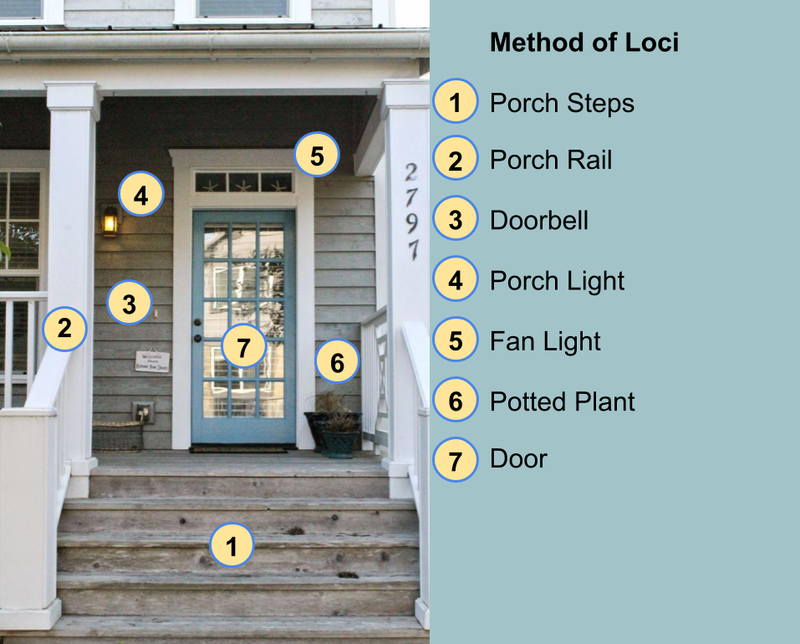 The Body List is one of the easiest and fastest method of loci memory techniques. 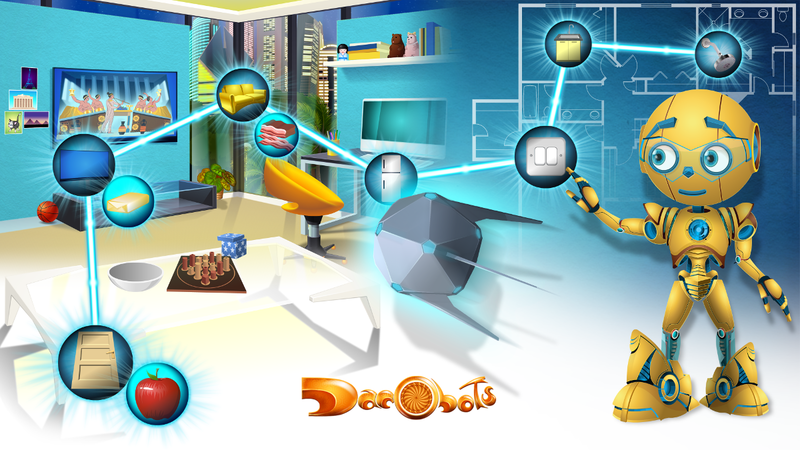 It provides you with a similar system to the memory palace, with the added advantage that your palace is always with you. You can use it to rehearse presentations, remember shopping lists, or remember anatomy if you go to medical school. 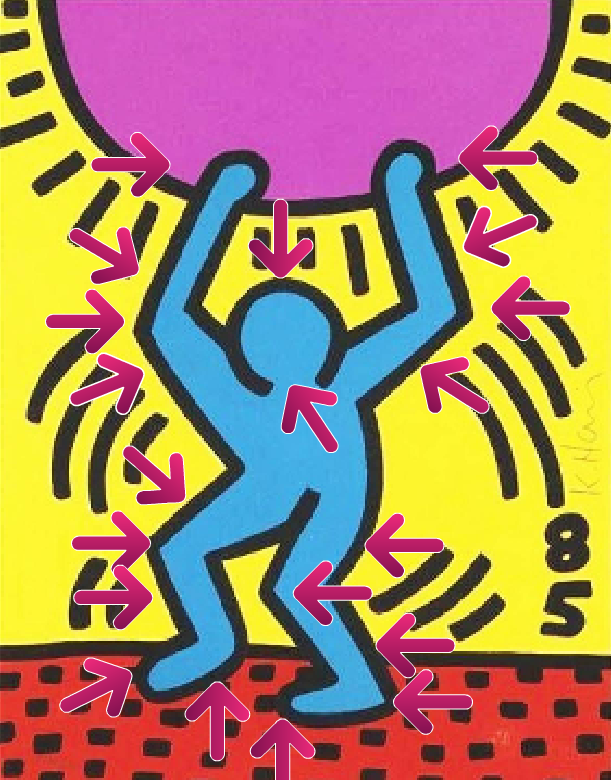 Keith Haring's International Year of the Youth, 1985, as a 20-location Body List. Even this very general form without facial features yields: hand-forearm-elbow-shoulder-thigh-knee-shin-ankle-toe on each side, with top of head and point of chin or neck to round out to 20. The key to the Body List, as with the memory journey and memory palace, is to set a pattern or order of your own choosing and stick with it. For example, you can go forehead-to-toe as with the Vitruvian Man, using only one side of your body so as to not confuse your list order with right and left sides. Alternatively, you can begin at your right hand (for those who are not so fortunate as to be left-handed), move up the arm, down to the right toe, over to the left toe, up the left side, and finish with the top of the head and chin for the final points. "On the other hand"--Orators in medieval times may have arranged their arguments for (pro) and against (con) a law or topic using the Body List. Think of it visually: hands are equal; there is one at either side of the body. The first idea is like one of the two hands. The second idea for equal consideration is like the other hand on the opposite side of the body.